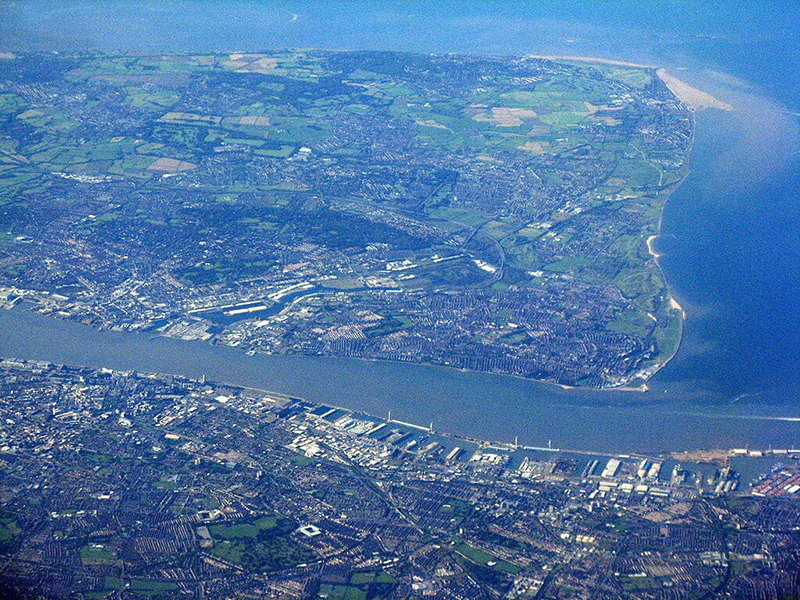 If you’re interested in the possibility of visiting Wirral, the popular Metropolitan Borough found in Merseyside, north-west England, then you’re making a great choice. While the place isn’t often known as a tourist hotspot, it’s safe to say that there are dozens of fun and interesting things to do throughout your stay here, so it’s always worth a day out if you have the time and opportunity to do so. 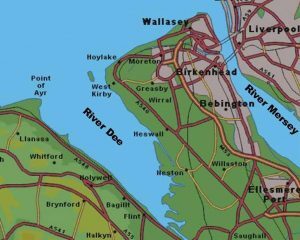 In this overview, we’re going to take a closer look at some of the interesting sites, landmarks, activities, and entertainment that Wirral has to offer, so let’s get started. First of all, it’s worth noting that Wirral is home to some incredible art galleries, several of which are the most impressive you’ll see in the entire North of England. As an example, the Lady Lever Art Gallery is a particular favourite among students and professional critics alike, and you will be blown away by some of the impressive works that are on display here. There are also some fascinating ships to explore, such as the Black Pearl New Brighton, which is great if you want to see an authentic ship in all its glory. Furthermore, there’s a number of interesting museums, such as the Port Sunlight museum that’s definitely worth a visit if you’re in the area. On the other hand, if you’re looking to experience some of the outstanding natural environments that you’ll find in Wirral, then you’re definitely want to head out to a place like Royden Park, particularly in the autumn when all the leaves are falling off the trees. Additionally, there are several other popular parts such as Birkenhead Park, Wirral Country Park, and Vale Park, all of which are well worth a visit. Something that few people realise is that there’s actually a beach in Wirral, known as West Kirby Beach, and while it isn’t exactly the Caribbean, it’s certainly a delightful place to visit that has a number of fun attractions and entertaining things to do while you’re here. If you’re looking to enjoy some of the finer culture in Wirral, then perhaps you would enjoy a trip to the Floral Pavilion Theatre. You’ll often find some top-rated performances here throughout the year, so no matter when you go, you should be able to find an interesting play to attend on a weekend. Another interesting part of visiting Wirral will be the range of interesting speciality museums here, such as the transport museum that has some old trams and trains that are definitely worth taking a closer look. But if you’re looking for something fun and entertaining that the kids will enjoy, then there’s a number of adventure parks and entertainment centres that will keep them happy and occupied during your stay. Overall, it’s safe to say that Wirral may not be the most popular tourist destination in the world, but you will certainly be missing out if you don’t visit some of the main attractions that this area of the country has to offer you.